A free Easter egg brightened the rainy day for this family! Heart Loves Easter in South Wales! 2. 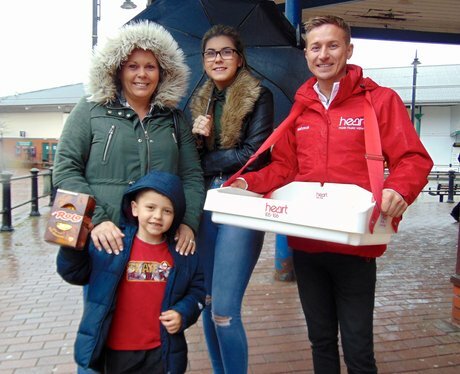 A free Easter egg brightened the rainy day for this family! See the full gallery: Heart Loves Easter in South Wales!